Muhammad Rafiq is a freelance writer, blogger, and translator with a Master's degree in English literature from the University of Malakand. What Is a Shakespearean Tragedy? A Shakespearean tragedy is a play penned by Shakespeare himself, or a play written in the style of Shakespeare by a different author. Shakespearean tragedy has got its own specific features, which distinguish it from other kinds of tragedies. It must be kept in mind that Shakespeare is mostly indebted to Aristotle’s theory of tragedy in his works. The elements of a Shakespearean tragedy are discussed below. A main character cursed by fate and possessed of a tragic flaw. This struggle can take place as part of the plot or exist within the main character. The fatal character flaw of the tragic hero. The good being destroyed along with the bad at the resolution of the play. Often played out with the unnecessary loss of life, especially of "good guy" characters. This can be a problem facing the hero as a result of the plot or a "bad guy" character. The struggle the hero engages in with his/her fatal flaw. The release of the audience's emotions through empathy with the characters. Things end poorly for everyone, including the "good guys." One or more humorous characters who participate in scenes intended to lighten the mood. All Shakespearean tragedies include these elements in some shape or form. The word tragedy was derived from the Greek word tragoidia, which means ‘the song of the goat.’ It is called "the song of the goat" because in ancient Greece the theater performers used to wear goatskin costumes to represent satyrs. 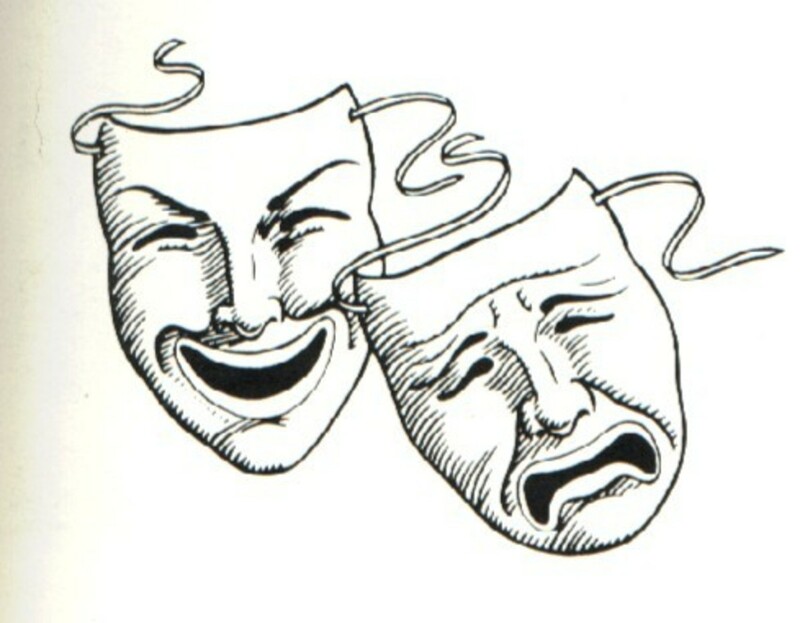 Today in theater and literature a tragedy is a work that has an unhappy ending. The ending must include the main character's downfall. How Is a Shakespearean Tragedy Different From a Regular Tragedy? A Shakespearean tragedy is a specific type of tragedy (a written work with a sad ending where the hero either dies or ends up mentally, emotionally, or spiritually devastated beyond recovery) that also includes all of the additional elements discussed in this article. Below we are going to take a more in-depth look at each of the elements of Shakespearean tragedy, as well as explore a few examples. An important feature of the tragic hero is that he or she is a towering personality in his/her state/kingdom/country. This person hails from the elite stratum of society and holds a high position, often one of royalty. Tragic heroes are kings, princes, or military generals, who are very important to their subjects. Take Hamlet, prince of Denmark; he is intellectual, highly educated, sociable, charming, and of a philosophic bent. The hero is such an important person that his/her death gives rise to full-scale turmoil, disturbance, and chaos throughout the land. When Hamlet takes revenge for the death of his father, he is not only killing his uncle but inviting his own death at the hands of Laertes. And as a direct result of his death, the army of Fortinbras enters Denmark to take control. Shakespearean tragedies play out the struggle between good and evil. Most of them deal with the supremacy of evil and suppression of good. 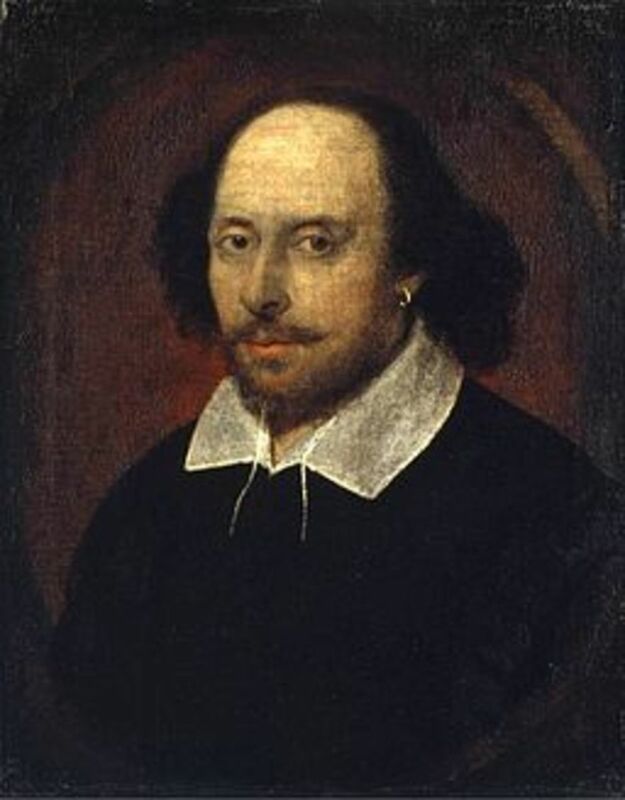 According to Edward Dowden, a 19th century noted poet and literary critic, “Tragedy as conceived by Shakespeare is concerned with the ruin or restoration of the soul and of the life of man. 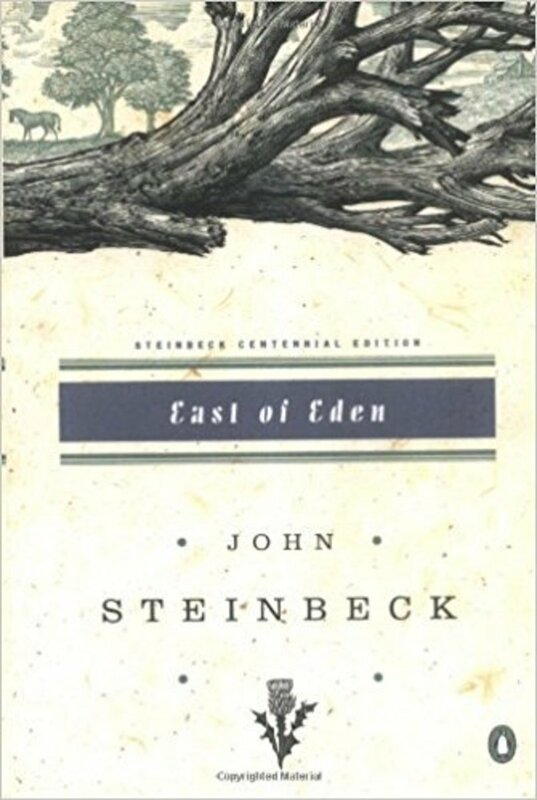 In other words, its subject is the struggle of Good and Evil in the world.” Evil is presented in Shakespearean tragedies in a way that suggests its existence is an indispensable and ever-enduring thing. For example, in Hamlet, the reader is given the impression that something rotten will definitely happen to Denmark (foreshadowing). Though the reader gets an inkling, typically the common people of the play are unaware of the impending evil. That ever I was born to set it right." Hamartia is the Greek word for “sin” or “error”, which derives from the verb hamatanein, meaning “to err” or “to miss the mark”. In other words, hamartia refers to the hero's tragic flaw. It is another absolutely critical element of a Shakespearean tragedy. Every hero falls due to some flaw in his or her character. Here I will once again reference A. C. Bradley, who asserts, “The calamities and catastrophe follow inevitably from the deeds of men and the main source of these deeds is character.” As a result of the fatal flaw, the hero falls from a high position, which usually leads to his/her unavoidable death. A good example of hamartia can be seen in Hamlet when Hamlet's faltering judgment and failure to act lead him to his untimely death. He suffers from procrastination. He finds a number of opportunities to kill his uncle, but he fails because of his indecisive and procrastinating nature. Every time, he delays taking action. In one case he finds an opportunity to kill Claudius while Claudius is praying. Still, Hamlet forgoes the excellent opportunity to achieve his goal with the excuse that he doesn’t want to kill a man while he is praying. He wants to kill Claudius when he is in the act of committing a sin. It is this perfectionism, failure to act, and uncertainty about the correct path that ultimately result in Hamlet's death and lead Denmark into chaos. 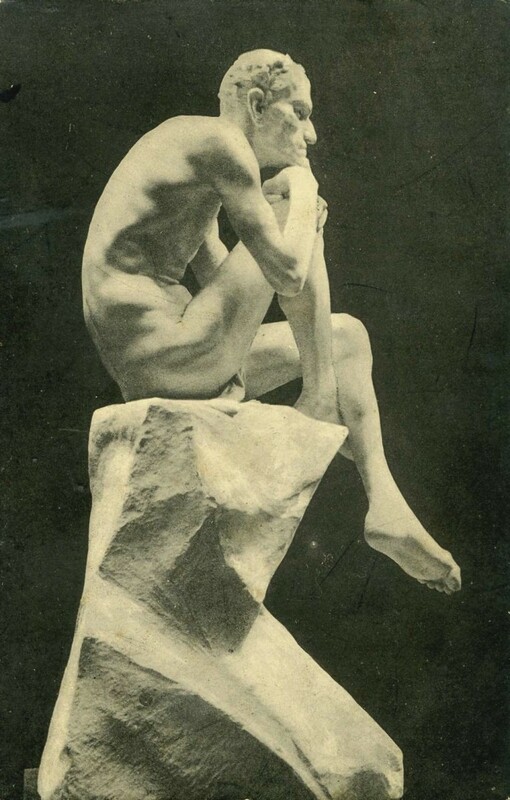 Hamartia, also called tragic flaw, (hamartia from Greek hamartanein, “to err”), inherent defect or shortcoming in the hero of a tragedy, who is in other respects a superior being favoured by fortune." In Shakespearean tragedies, the hero usually dies along with his opponent. The death of a hero is not an ordinary death; it encompasses the loss of an exceptionally intellectual, honest, intelligent, noble, and virtuous person. In a tragedy, when good is destroyed along with evil, the loss is known as a "tragic waste." Shakespearean tragedy always includes a tragic waste of goodness. Hamlet is a perfect example of tragic waste. Even though Hamlet succeeds in uprooting the evil from Denmark, he does so at the cost of his death. In this case, the good (Hamlet) gets destroyed along with evil (Claudius). Neither of them wins. Instead, they fail together. External conflict plays a vital role in the tragedies of Shakespeare. External conflict causes internal conflict in the mind of the tragic hero. Every tragic hero in a Shakespearean play is confronted with external conflicts that must be addressed. Hamlet, for example, is confronted with external conflict in the shape of his uncle, Claudius. He has to take revenge, but as a result of his uncle's craftiness and effective security, Hamlet isn’t able to translate his ideas into action. This external conflict gives rise to internal conflict, which hinders Hamlet from taking any action. Internal conflict is one of the most essential elements in a Shakespearean tragedy. It refers to the confusion in the mind of the hero. Internal conflict is responsible for the hero's fall, along with fate or destiny. The tragic hero always faces a critical dilemma. Often, he cannot make a decision, which results in his ultimate failure. Again, Hamlet is a perfect example. He is usually a doer, but over the course of the play, his indecision and frequent philosophical hangups create a barrier to action. 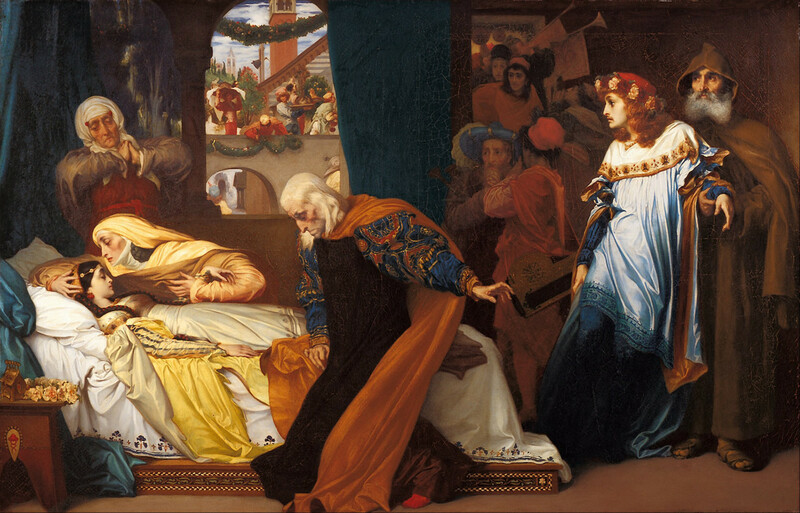 Internal conflict is what causes Hamlet to spare the life of Claudius while he is praying. Catharsis is a remarkable feature of a Shakespearean tragedy. It refers to the cleansing of the audience's pent-up emotions. In other words, Shakespearean tragedies help the audience to feel and release emotions through the aid of tragedy. When we watch a tragedy, we identify with the characters and take their losses personally. A Shakespearean tragedy gives us an opportunity to feel pity for a certain character and fear for another, almost as if we are playing the roles ourselves. The hero's hardships compel us to empathize with him. The villain's cruel deeds cause us to feel wrath toward him. Tears flow freely when a hero like Hamlet dies. At the same time we feel both sorry for Hamlet and happy that Claudius has received his proper punishment. Supernatural elements are another key aspect of a Shakespearean tragedy. They play an import role in creating an atmosphere of awe, wonder, and sometimes fear. Supernatural elements are typically used to advance the story and drive the plot. The ghost Hamlet sees plays an important role in stirring up internal conflict. It is the ghost who tells Hamlet his father was killed by his uncle Claudius and assigns him the duty of taking revenge. Similarly, the witches in Macbeth play a significant role in the plot. These witches are responsible for motivating Macbeth to resort to murder in order to ascend the throne of Scotland. Poetic Justice means good is rewarded and evil is punished; it refers to a situation in which everything comes to a fitting and just end. There is no poetic justice in the tragedies of Shakespeare, rather, these plays contain only partial justice. Shakespeare understood that poetic justice rarely occurs outside of fiction. Good deeds often go without reward and immoral people are often free to enjoy life to its fullest. 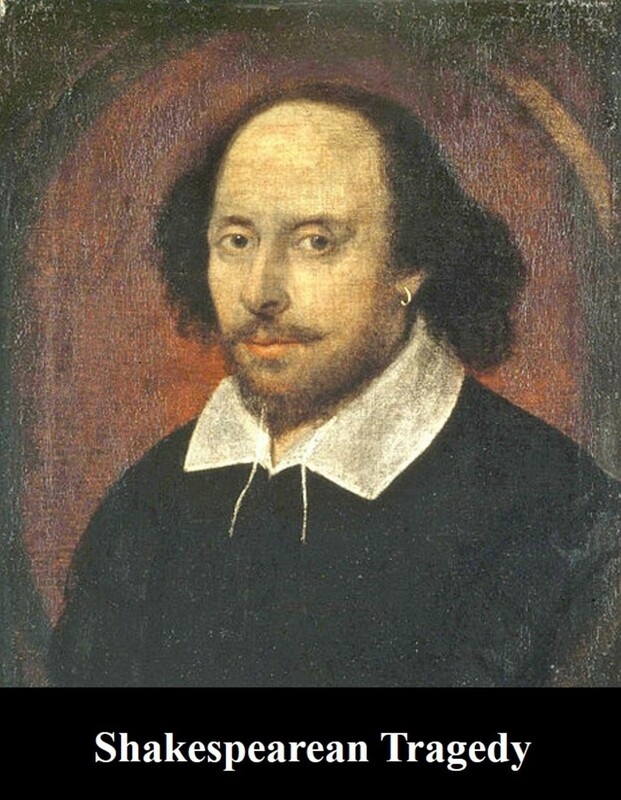 “Do good and have good” was considered an outdated ethos in the time of Shakespeare, which is why we don’t find any poetic justice in his tragedies. Good is crushed along with evil. Hamlet dies along with Claudius. HAMLET: Whose Grave’s this, sirrah? HAMLET: What man dost thou dig it for? CLOWN: For no man, sir. HAMLET: Who is to be buried in’t? CLOWN: One that was a woman, sir; but, rest her soul, she’s dead. HAMLET: How absolute the knave is! We must speak by the card, or equivocation will undo us. What is the most important feature of Shakespearean tragedy? Shakespeare's tragedies are certainly among his most famous works. 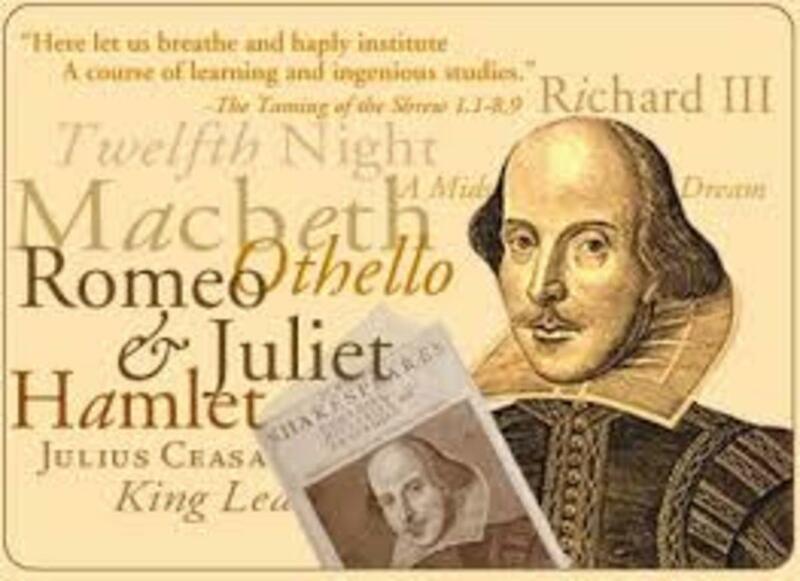 They include classics like Hamlet, Macbeth, King Lear, Julius Caesar, and Romeo and Juliet, all of which are mentioned above. However, tragedies were not the only type of play he wrote. In fact, many of his other works fall into three distinct categories. They include comedies (like A Midsummer Night's Dream, Much Ado About Nothing, and The Taming of the Shrew), histories (such as Anthony and Cleopatra, Henry VIII, and Richard III), and romances (including The Tempest, Cymbeline, and The Winter's Tale). Each type of Shakespearean play, the tragedies, comedies, histories, and romances, have their own set of defining characteristics uniquely attributed to The Bard himself, and those characteristics are responsible for the enduring popularity of his works and style today. it's written in a very accessible way, thank you! Very informative and accurately defined. Well. This is very helpful. It is really of a great help to literature students and teachers. Thanks for your comments! I am glad it helped you and got you A+ on your project. This is very helpful because i am doing a History Day Project and the theme is Triumph and Tragedy. I thought this website wouldn't be helpful either but it is looking and sounding like it is very helpful to most people who do this theme or other themes that relate to this. Anyone can easily understand Shakespearean Tragedy through these notes, Truly i want to give a thanks to the one who made this cite because i got an A+ on my Project so thank you very much and i wish you all a happy day! Bye! This Is very interesting and helpful notes. It provides me more information about Literature or literary terms. Anyone can easily understand Shakespearean tragedy through this notes... So thanks alot for this article!! This note is much more helpful than I expected, I am so thankful for the administrator of this page and also thanks for giving some extra topic information with comments. Excellent analysis. The work has helped me a lot to have an understanding of Shakespearean tragedy. Wow!Just outstanding it was! I loved your explanation n article..I would love to subscribe to your channel or web with immense pleasure..
Could you briefly explain these elements in exclusive reference to Romeo and Juliet? so im writing an essay and im not sure which one of these i should choose. Any suggestions? I found your work interesting and the way you explain is easy to remember and understand and helps in exams too .... Have you written any article on dramatic monologue? Thanks for your comments. I am glad it helped you. You are welcome Dat Boi! ThIs WaS sOoOo HeLpFuL, tHaNkS sOoOo MuCh. Sir, what is the difference between Greek tragedy and Shakespearean tragedy? Is there any circumstances that presents Dr Faustus as a Shakespearean tragic hero? Is Hamlet the only tragedy Shakespeare wrote ? Macbeth can be seen ultimately the triumph of good over evil. Even in Hamlet, the evil does not triumph over the good, but both collapse in the end. Hi, thanks so much for producing such an amazing article that is very informative and great for learning more about Shakespearean tragedy! Thanks Zee Qureshi for your comments. I'm glad it helped you. I am the student of English Literature. These notes helped me a lot to know more about Shakespearean Tragedy. Excellent work! Thanks Jabbar for your comments. Its gooD material for making ourselves better if we geT iT properly !!! Thanks for your comments. I'm glad it helped you. Hi. Your article helped a lot.It is so easy to understand and it is the best website I found among all of the others.Thanks. Hi sir, check your inbox kindly. And help me for more questions answer. (Shakespeare incorporated new elements into tragedy that expanded the concept from how Aristotle defines tragedy why would there be desire to change? ) can u answer me this? Macbeth is a tragedy created by Shakespear. 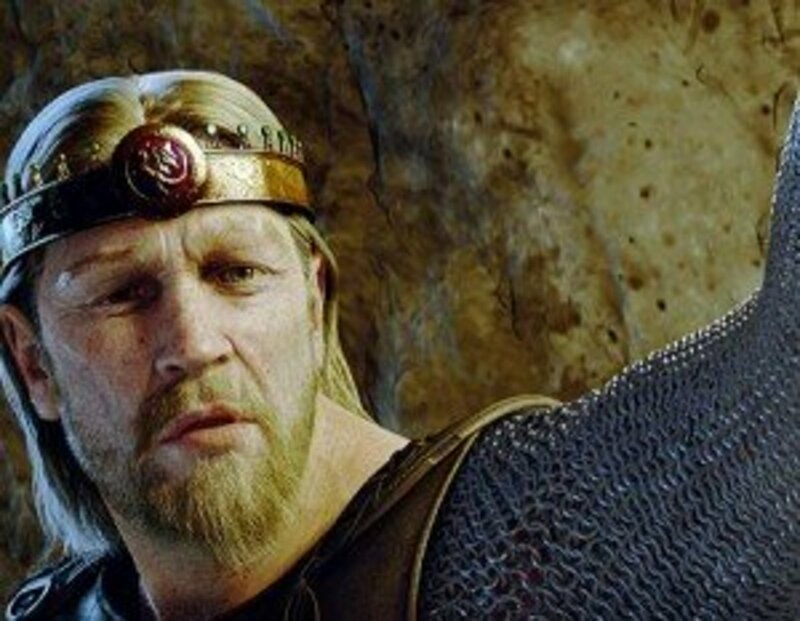 The character has a negative role with a motive. how will you count out the elements of tragedy from this play. Thanks Amit Kumar for your comments. I'm glad it helped you. Thank you for this very useful explanations. Sir, please help me with 'Othello as a typical Shakespearean tragedy' . Thank you!! it is really nice, short but elegant. very useful for a quick understanding. thank you. OK, I will help you. Please, provide your email to contact you. Thanks Noha for your comments. Thank you very much Rafiq g.
Thanks Hassan for stopping by and commenting. I have also served at NDU, Islamabad. Have you been over there? Thanks Glenis Rix for your comments. I agree with you. However, I like it. He is a real tragic hero.